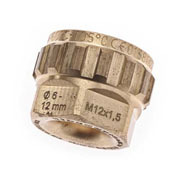 At Precision Laser Engraving LLC we offer the State of the Art Laser marking and laser engraving systems. 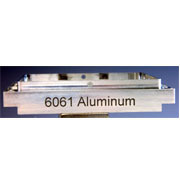 Our Fiber Laser offers fast and clean technology that is rapidly replacing older laser technologies. 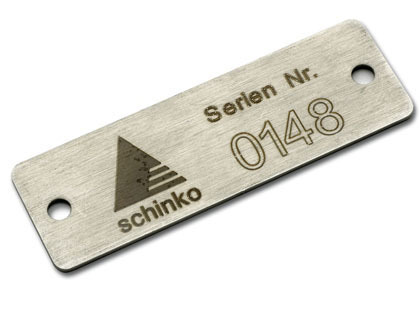 Direct part marking has now become a common process in many industries offering a non-contact, abrasion-resistant, permanent laser mark onto almost any type of material. 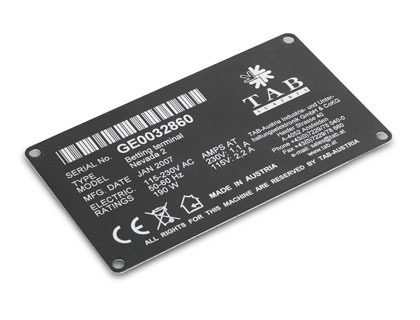 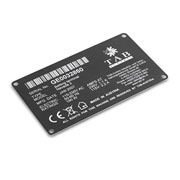 High speed, high precision, micro laser marking and/or laser engraving of part information, readable alpha-numeric, bar codes, serial numbers, corporate logos, etc. 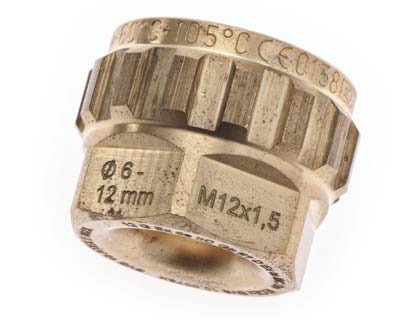 are possible on a wide range of component parts. 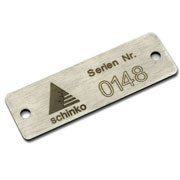 Some Different Applications are electronics industry; automobile/ auto parts industry; medical and security technology; machine and tool construction; medical devices; electrical components and labels; all types of metal markings; production of plastics; markings that are imprinted when the object is stationary or in motion.